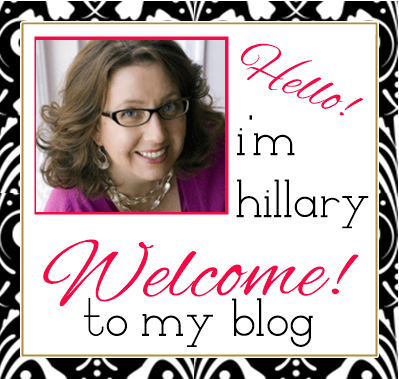 Hillary Chybinski: The first day of school. . The first day of school. .
. . .ahhhh. . .i love back to school time! all those pencils and opportunity! 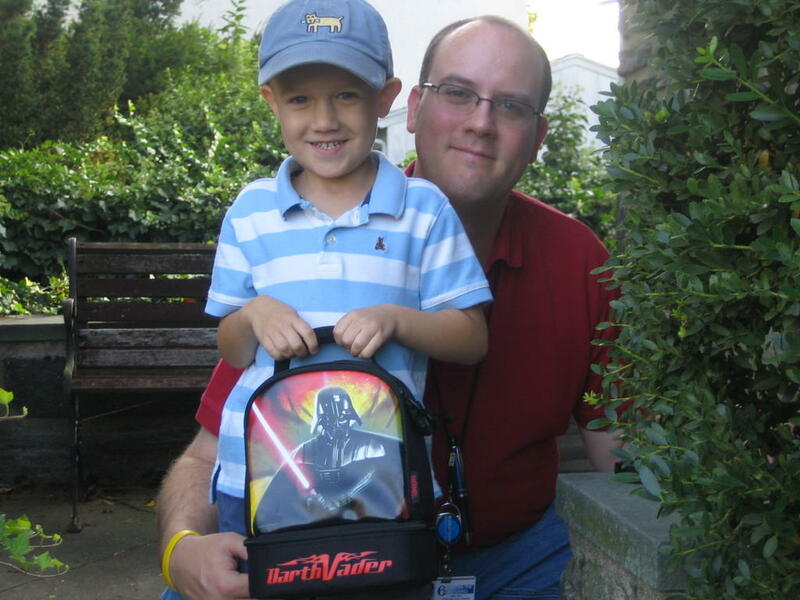 these are my boys this morning, Ryan is so happy about his cool Darth Vader lunch bag. . .I caved. . .the Lord of Darkness is NOT my first choice. . .
we are so lucky that John's schedule allows for us to do a family drop-off on most mornings. Ryan loves to do things with his dad, and i love to watch them spend so much time together and build a wonderful relationship. these days, so many dads are absent from their kids' lives. i try to remember to cherish how good we have it-pictures like this make it easy.